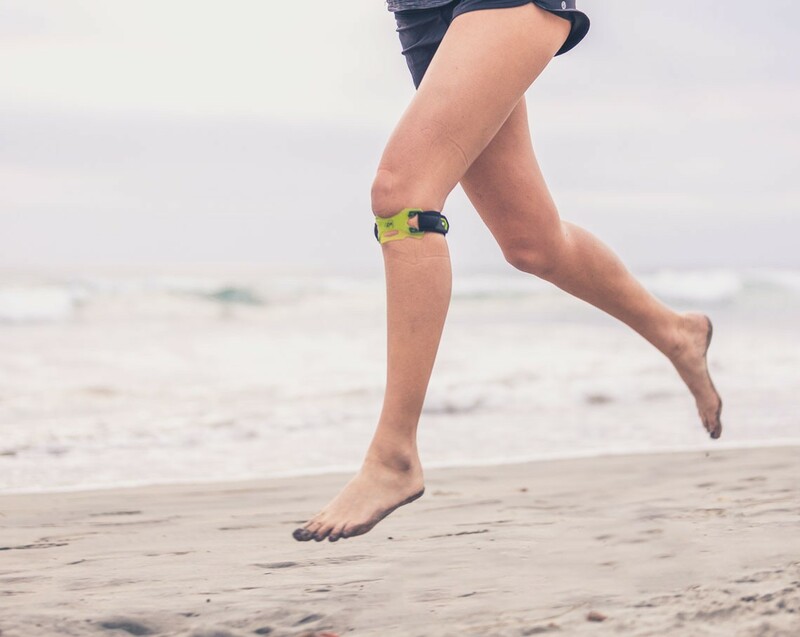 Our DonJoy Performance Webtech Knee Strap features a two-part system that provides all day comfort for targeted pain relief from Patellar Tendonitis. 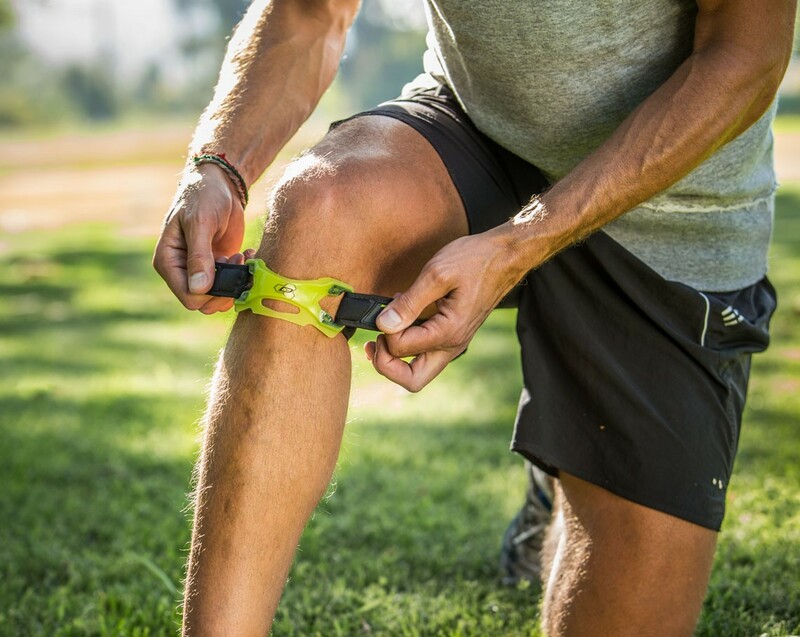 The silicone strap is designed to fit with the contours of the knee, and works with the compression molded back pad to evenly distribute pain relieving pressure on the Patellar Tendon. 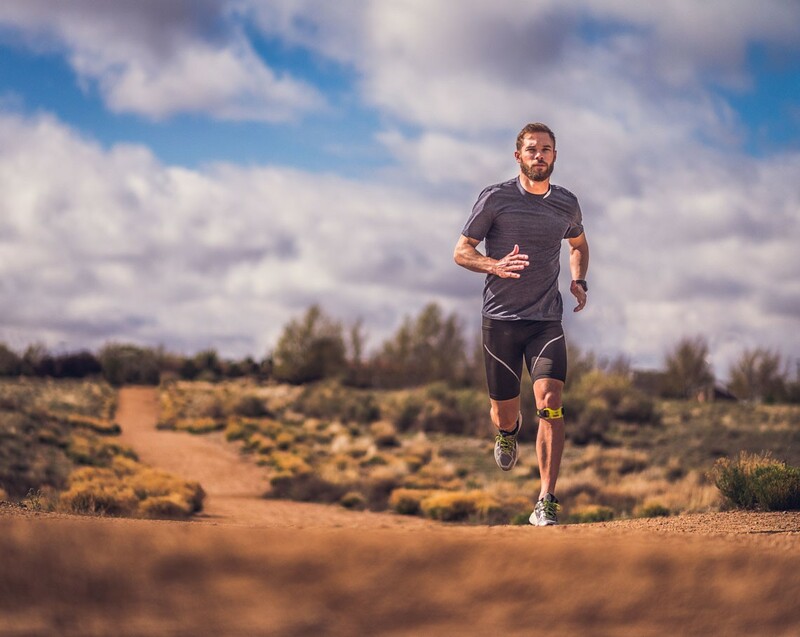 The Webtech Knee Strap is the tool for overcoming pain from runner's knee. Either brace is good for bike riding as they are low profile. It will just depend on your injury. 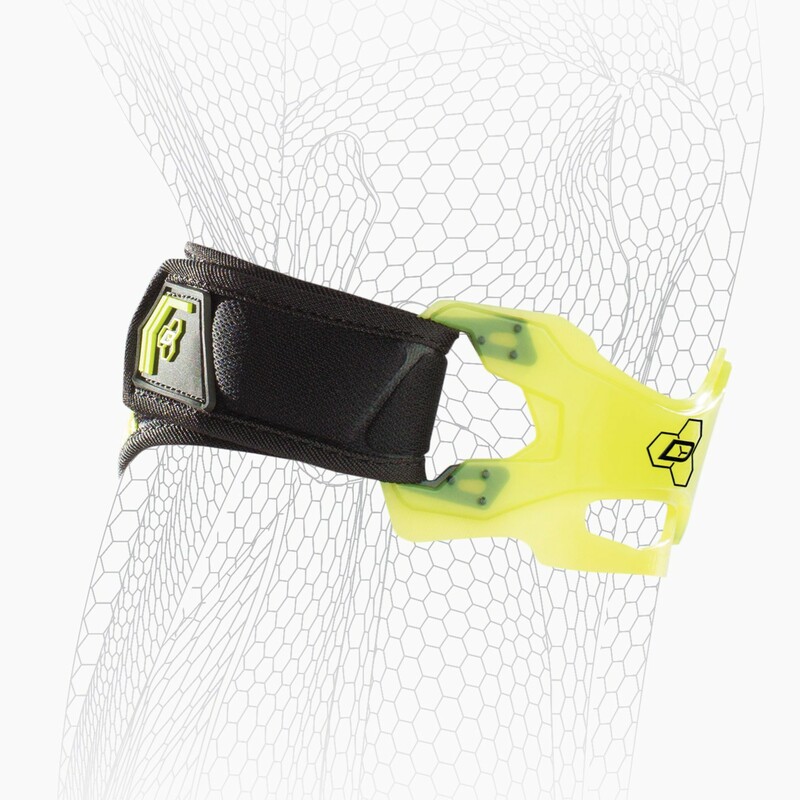 The Web Tech Knee Strap is designed to put pressure for patellar tendonitis. While the trizone will apply mild pressure to that area, the brace is designed to help with mild tracking problems at the knee cap, as well the silicone helps promote blood flow and teh compression of the sleeve helps with swelling at the knee joint. 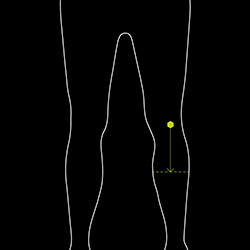 My daughter's measurement around her knee cap is only 11 inches. Is she too small for the smallest size? Yes, unfortunately, she is too small for this. The smallest measurement is 13"
Hello, I am a aspiring highschool basketball athlete. I have recently been derailed by patellar tendinitis in both my knees and was wondering if this would be a good product for me? Also would you recommend wearing this under or over a knee sleeve? Also, would you be able to give me any info on what insurance could do to help me cover the cost? 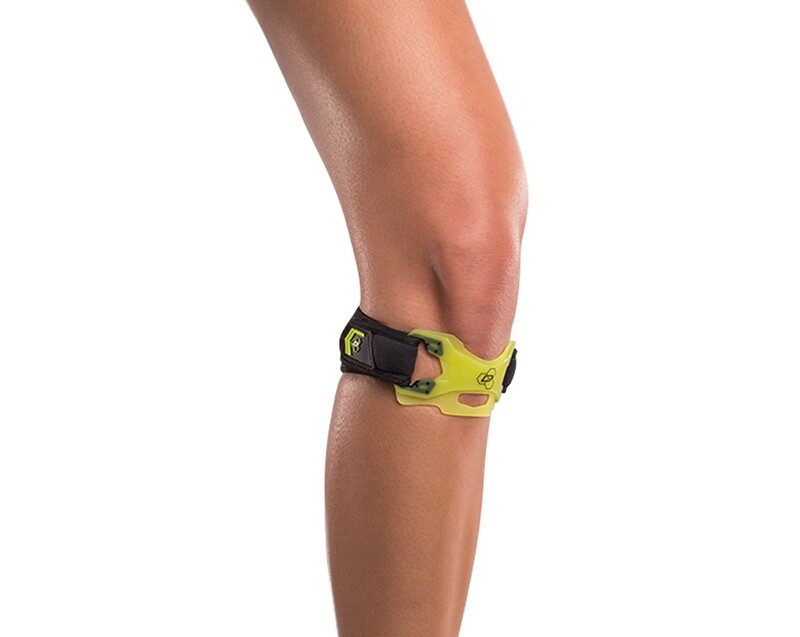 the WEBTECH KNEE STRAP would give you a mild to moderate support for your patellar tendonitis. 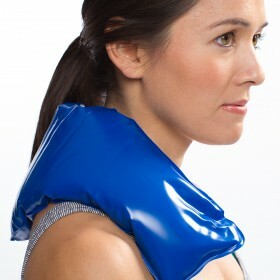 We would recommend placing the brace directly against the skin, not over a sleeve. 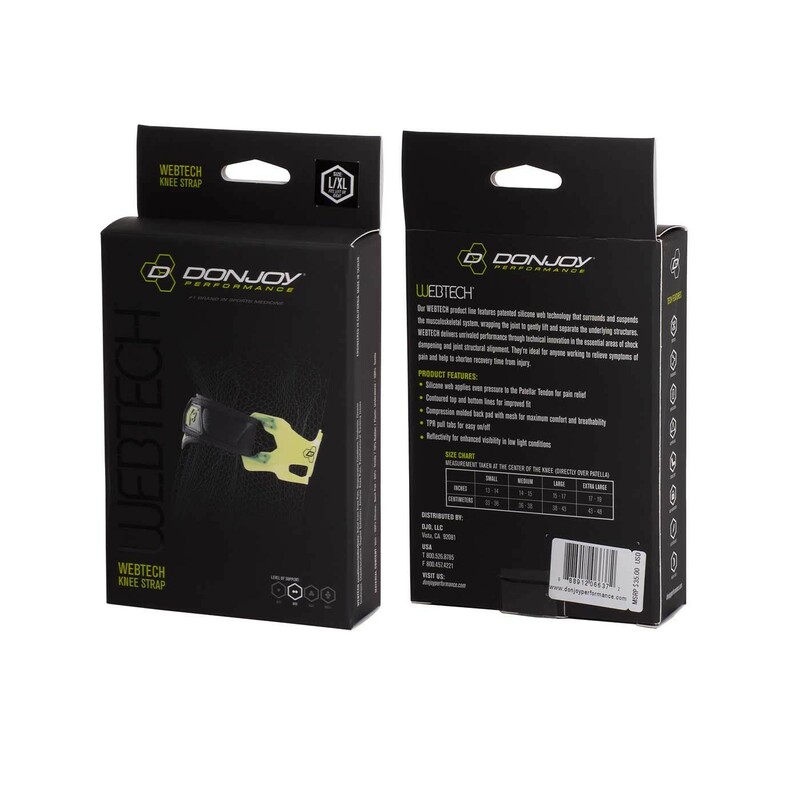 DonJoy Performance is an online retail only store, we do not bill insurance. 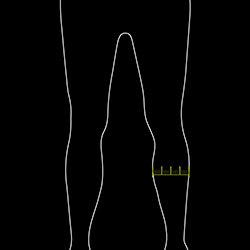 I previously bought a patella tendon strap (Shock Doctor) and while playing basketball or jumping the strap would come of. The velcro just wouldn't stay in place. I am worried that the same thing will happen with this strap. 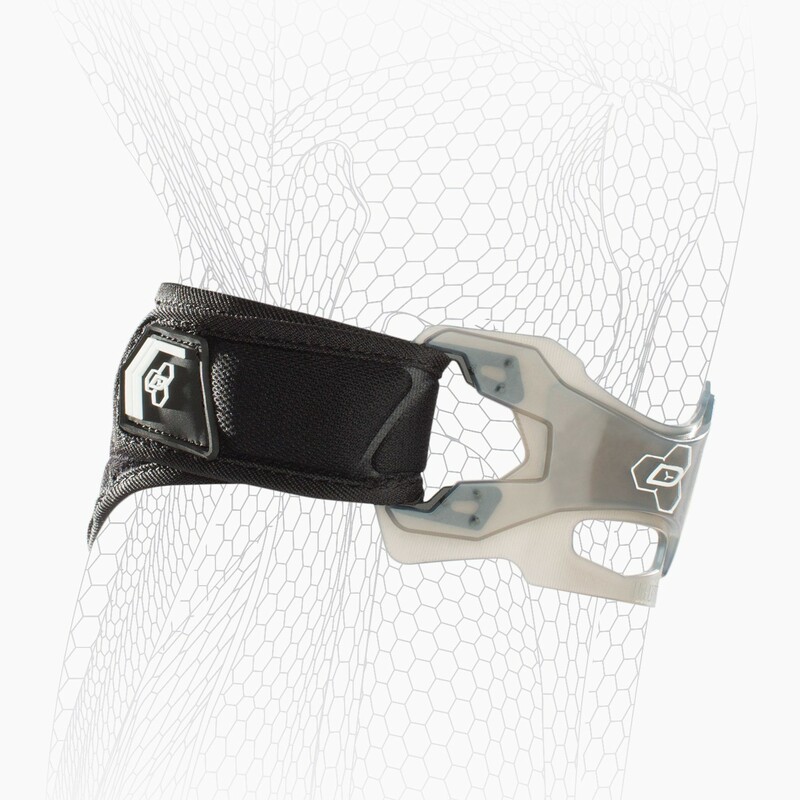 The Webtech Knee Strap has a 6 month warranty. If for some reason the velcro wore out more quickly than that we would be happy to send you a replacement. I had ACL recontruction where my patellar tendon was used as the graft for my ACL. Through physical therapy and currently in my return to sport (wakeboarding) I am plagued with tendonitis and pain on the front of my knee. With a third of my tendon missing and its current sensitivity would this product help or irritate me ? 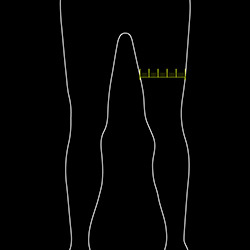 The Webtech knee strap will provided tension/compression over the patella tendon to relieve pain. It's actually a great option for use in the water. If you are looking for an overall pain relieving brace I also recommend the Trizone knee suppport. My daughter suffers from tibiofibular joint issues. 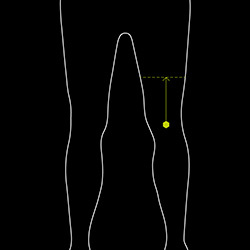 We're looking for joint compression to let the joint heal. Is this the best brace? Where do I place the top of the strap where it dips? I bought three of these straps. They are comfortable and work well. The Velcro is the weak part. They are in good shape but the Velcro no longer holds so they are useless. Relieved the pain when playing basketball. Now I am able to run faster and longer. Also compliments my DonJoy Reaction WEB Knee Brace I use on the other knee -recovering from an MCL tear. I really like the way it fits the knee. Best brace I have used so far. No problem with the Velcro or movement. 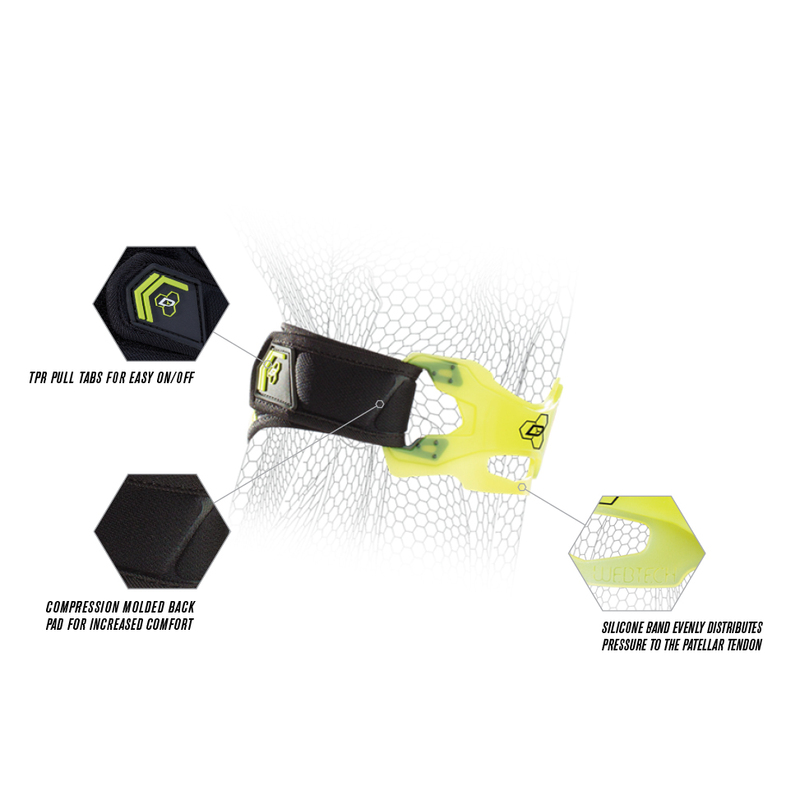 The strap design doesn't keep pressure against the tendon...tends to slip down during runs. My older straps that used surgical tube to anchor the strap behind the knee work better. I haven't used others, but I am happy. It not doubt helps reduce pain when running long distances. I use on both knees. Of course, it does move a little. But I think this would happen with any brace when doing long distance mileage. But if there was a way to improve the Velcro/locking mechanism this would be a near perfect product. Even if this would increase the price, I think it would be worth it. Still I recommend it and will be using it in upcoming marathon. Brace works great and comfortable but the hook and loop doesn't stay tight for long after usage. I use them for work and have to replace them often. Compact, very comfortable & it works. I use it for distance paddle boarding & stand up paddle surfing & it stays in place no problems. It is not comfortable, it moves around a lot, the velcro isn't reliable. I have patella support straps that cost half as much as this that are better in every respect.